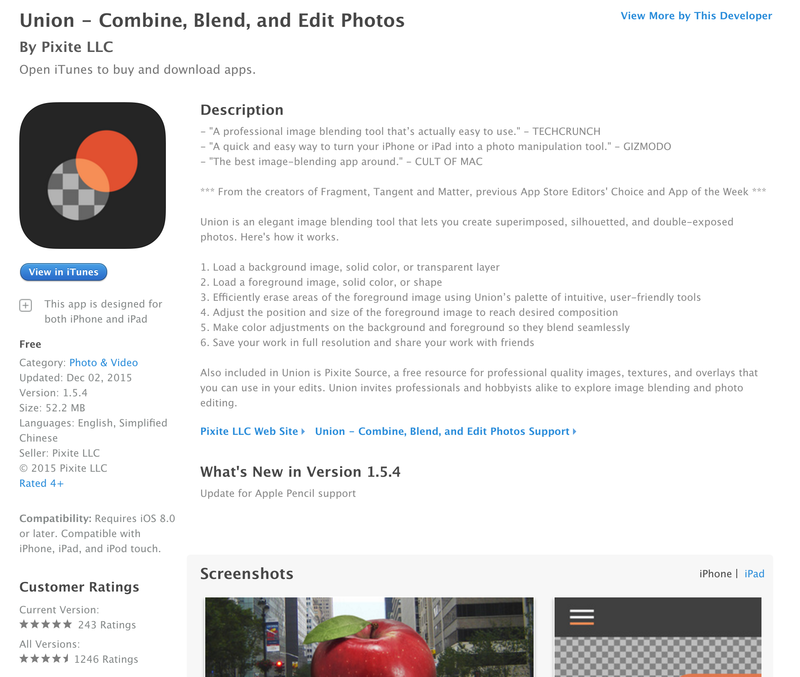 Pixite’s Union – Combine, Blend, and Edit Photos app for iOS is now available for free. It usually sells for $2 and has never gone free directly on the App store before. The only other time we have seen it go for nothing was during an Apple Store app promotion back in December of 2015. It has a 4+ star rating from over 1,200 users. 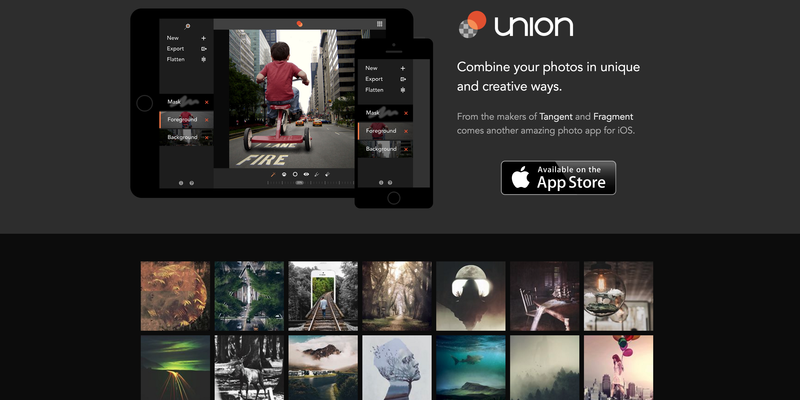 Union is an elegant image blending tool that lets you create superimposed, silhouetted, and double-exposed photos. Here’s how it works. Also included in Union is Pixite Source, a free resource for professional quality images, textures, and overlays that you can use in your edits. Union invites professionals and hobbyists alike to explore image blending and photo editing.